If you’re on honeymoon – or a romantic trip with your lover. 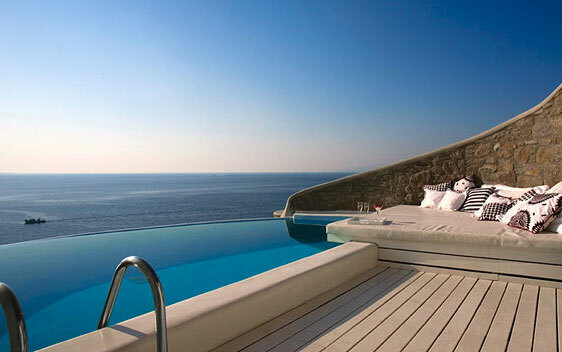 Can you imagine the sunset on this daybed and your own private pool? If you’re looking for a trip with one purpose: ultimate relaxation. If you love infinity pools. They have a lot of them.